Everyone at Topping and Company is thrilled to be welcoming Nigella Lawson back to Ely Cathedral on 31st October 2017. Nigella’s new book is set to become another home cooking classic. At My Table: A Celebration of Home Cooking answers that important, everyday question “What are we going to eat?” As one would expect from the champion of the home cook, At My Table is full of recipes that are comforting, warm and inspirational, with a range of dishes, from fresh takes on classics to colourful dishes with vibrant flavours coming out of mixing ingredients from many different cultures to bring something new to everyday eating. 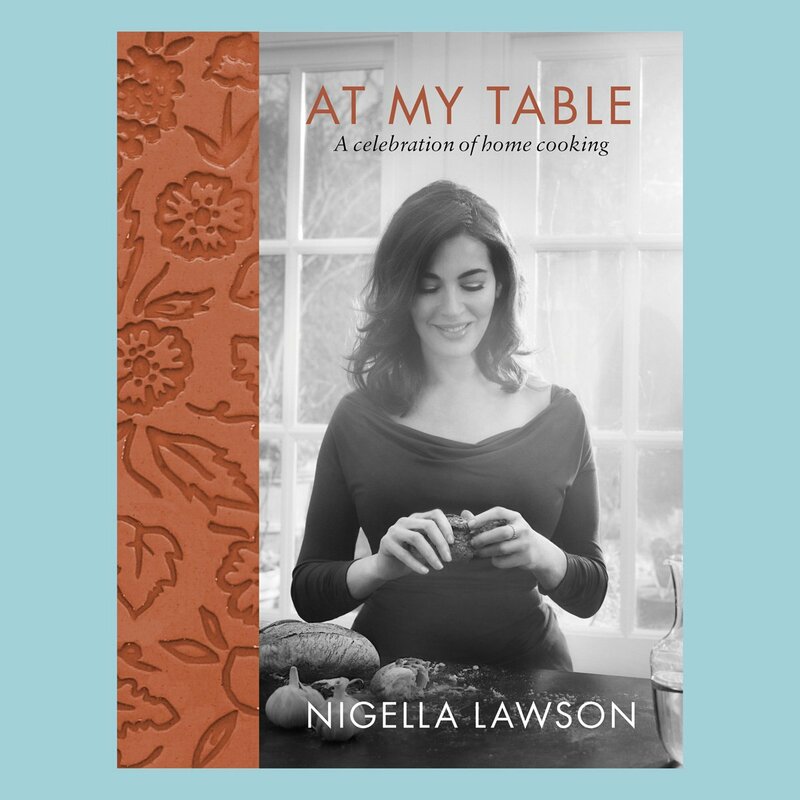 Please do come along to what promises to be a delightful event, to hear Nigella speak in her characteristically warm and engaging way about this delectable book.